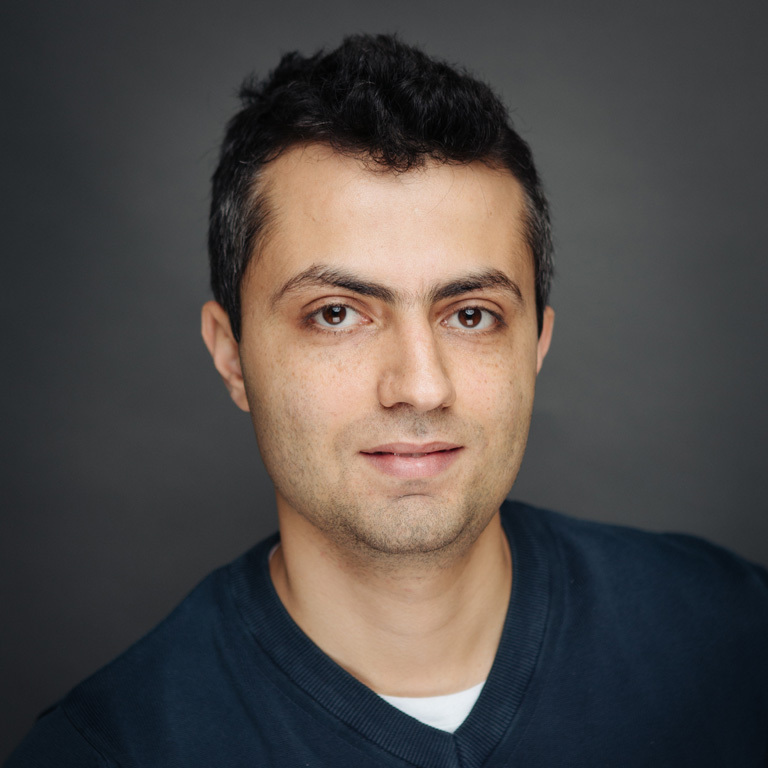 Vahe Khachadourian, MD, MPH is an Assistant Professor at the Gerald and Patricia Turpanjian School of Public Health (SPH) of the American University of Armenia (AUA). He completing his PhD studies at University of California, Los Angeles (UCLA) Fielding School of Public Health, Department of Epidemiology. His PhD focuses on mediating effect of post-disaster experiences on long-term health outcomes among the 1988 Spitak earthquake survivors. Dr. Khachadourian was a visiting lecturer in the AUA SPH teaching Epidemiology, Graduate Research Seminar, and advising MPH students with their capstone projects. Dr. Khachadourian has been involved in various research studies as a Graduate Student Researcher and has served as teaching assistant and teaching fellow in several graduate and undergraduate level courses at UCLA Fielding School of Public Health. He currently leads the journal club in the Epidemiology Department at UCLA and is a member of the UCLA Epidemiology Seminar Series’ organizing committee. His research interests include effectiveness research and causal inference using data from observational studies. He is also a fellow with the WORLD Policy Analysis Center studying policy analysis and advanced multilevel modeling. In 2016, he received a grant from the US Centers for Disease Control and Prevention to study risk factors of back pain among US farm workers.Dr. Vahe Khachadourian earned his MD (Medical Doctor) from Yerevan State Medical University and Master of Public Health (MPH) from the AUA’s SPH in 2011. After graduating from the AUA MPH program, he worked at Zvart Avedisian Onanian Center for Health Services Research and Development (CHSR) on a number of research projects including psychopathology of earthquake survivors, health sector needs assessment in Artsakh, and environmental and health impact assessment in mining communities in Armenia. He also served as a Monitoring and Evaluation consultant for the National Tuberculosis Control Center of the Ministry of Health in the Republic of Armenia, overseeing practice in and performance of more than 70 Tuberculosis outpatient clinics in Armenia. His collaboration with the AUA’s CHSR continued during his time at UCLA working on a randomized clinical trial evaluating effectiveness of an innovative tuberculosis management strategy in Armenia. He has published his work in peer-reviewed journals and presented his research at various international scientific meetings and conferences.